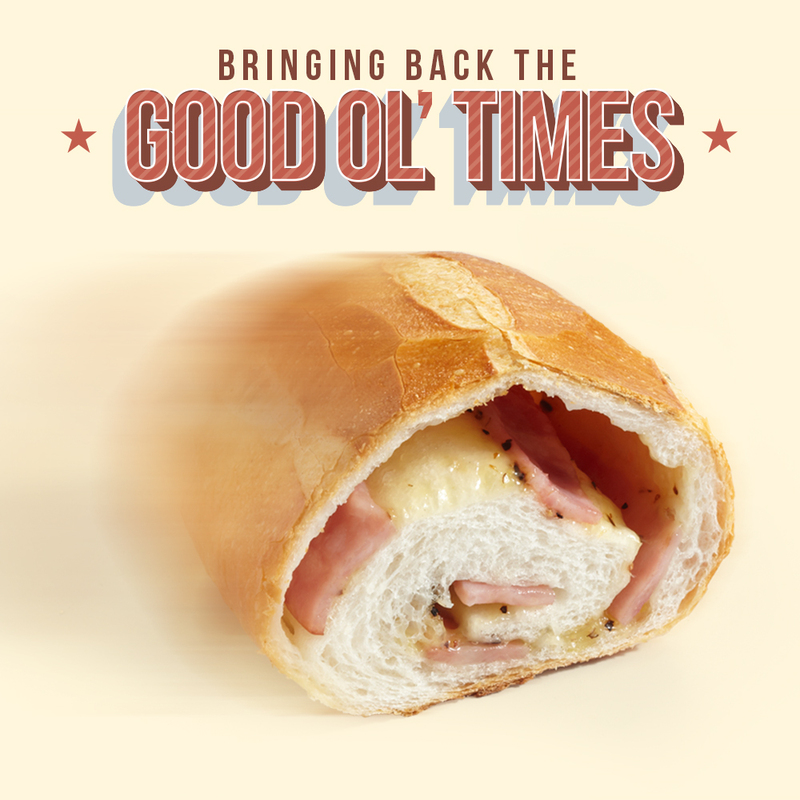 By popular demand, we have brought back some of our well-loved buns from the past! 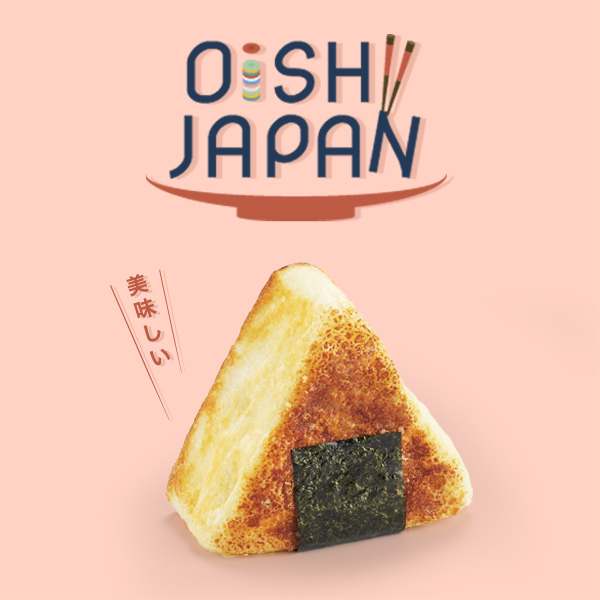 Eat, Drink, and Be Rewarded! 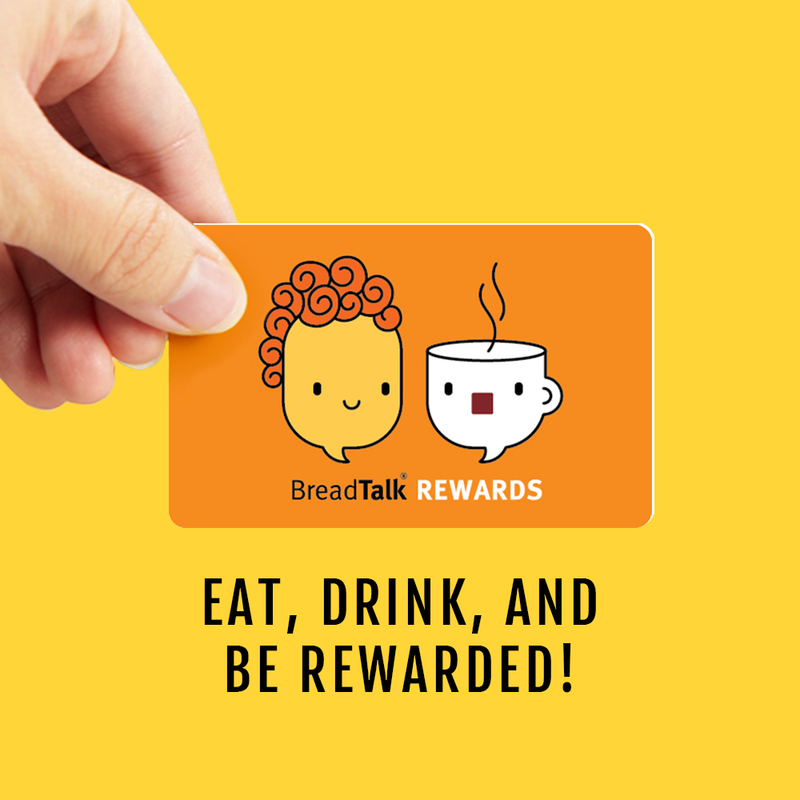 Be a Friend of BreadTalk Rewards and start enjoying delightful perks today! 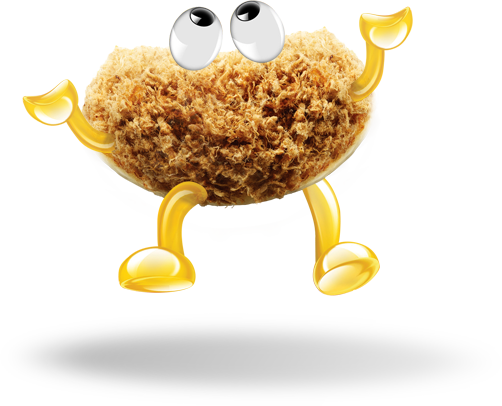 A staple in the diet of many in Asia, we honour the art of bread-making by giving life to novel creations since our inception in 2000. Learn our story here.